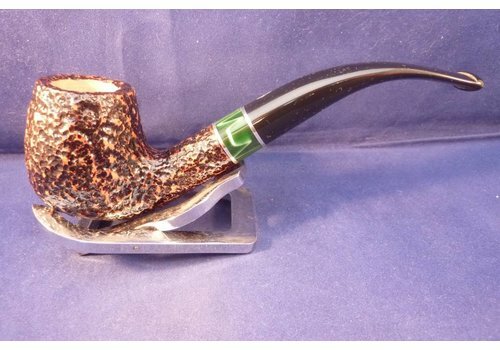 White briar pipe with a natural top made in the Netherlands by Gubbels. Acrylic mouthpiece with a nice ring, 9 mm. filters. 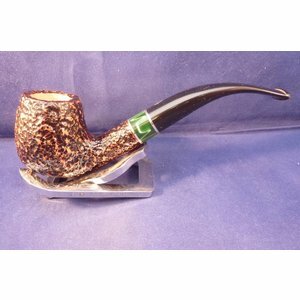 Smooth briar pipe in a classical look made by Butz-Choquin in France, black acrylic mouthpiece. 9 mm. filters. Pipe made of finely textured oak with a lime finish and a meerschaum inlay in the bowl made by Vauen in Germany. Acrylic mouthpiece , 9 mm. filter.